If you are one of many drivers in Milwaukee looking for a wide selection of awesome new and used cars in Milwaukee, fantastic customer service, or tires in Milwaukee, then come on in to Ewald's Venus Ford dealerships in Milwaukee and see what they have in store for you! Ewald's Venus Ford dealerships in Milwaukee offer you a great lineup of new and used cars in Milwaukee for sale, along with great customer service and fantastic automotive services! With new and used car models from used Ford Fusions to Used Ford Focus's, Ewald's Venus Ford dealerships in Milwaukee will certainly have a vehicle that is right for you! 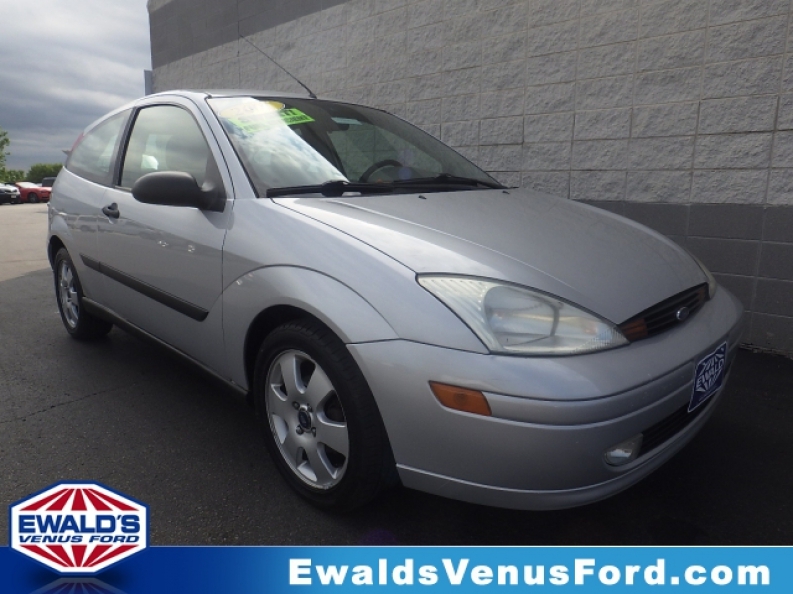 So come on in to Ewald's Venus Ford and browse through their selection of used cars in Milwaukee for sale today and find the car that is right for you, like this used 2001 Ford Focus ZX3! 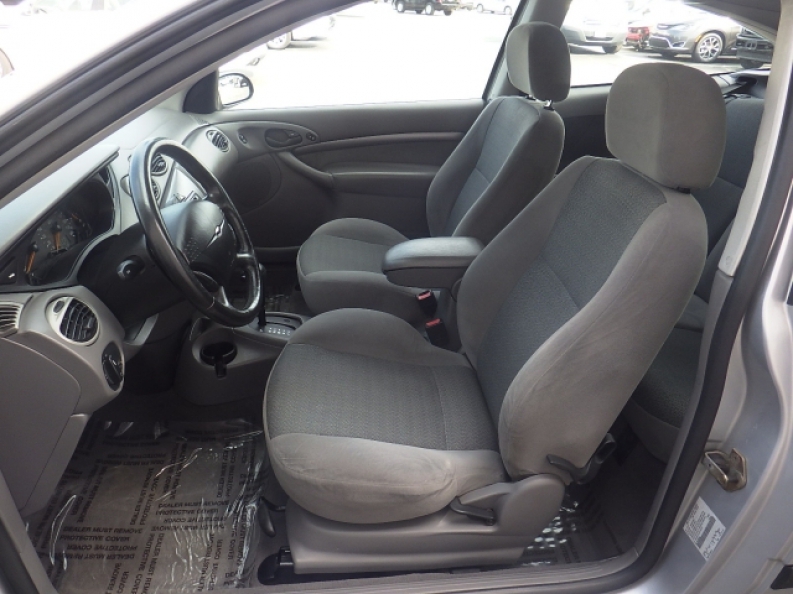 This used car in Milwaukee for sale, the 2001 Ford Focus ZX3 is a reliable vehicle that will provide you with years worth of trustworthy service and performance! Offering you many features and popular installed options, this used car in Milwaukee for sale has plenty to it that you will enjoy! 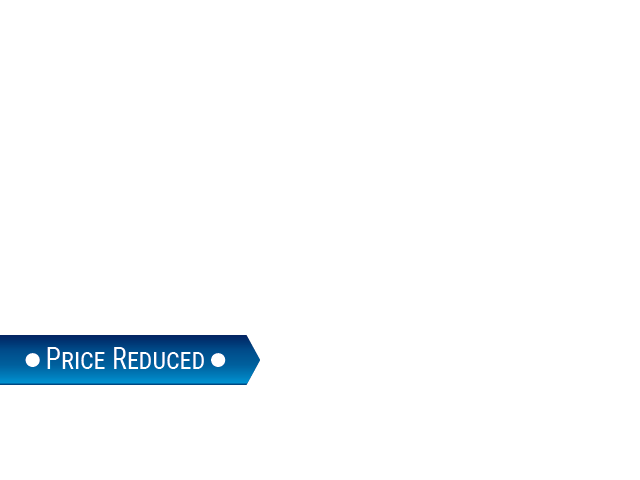 With its sweet 2.0L DOHC SMPI 16-valve I4 Zetec engine, this used car in Milwaukee for sale will get you up to a respectable 130 horse power, while at the same time providing you with a nice gas mileage rate of 25 City mpg and 33 Highway mpg! You will also enjoy its other features and options, like its Auxiliary Power Outlet, or its comfortable Bucket Seats! This car is great for any budget, so come on in to Ewald's Venus Ford dealerships in Milwaukee and check it out for yourself! For more information on our used cars Milwaukee for sale, come to our location at 2727 E Layton Ave. Cudahy, WI 53110, and take one of our vehicles for sale out for a test drive today!